Informazione prodotto "Soul by Ludacris SL300 Elite JAM"
The Soul by Ludacris SL300 Elite JAM are Elite Hi-Definition noise canceling headphones that offer not only a stylish, efficient design, but also a powerful and excellent audio quality and a phenomenal listening pleasure. With the Soul by Ludacris SL300 Elite JAM, you'll get high definition, fully isolated listening experience any time, any place. These powered performance headphones are also appropriate for use by music professionals as they are engineered to provide a high quality of pristine, balanced sound. And they represent a stylish alternative for the tasteful traveler looking for superior noise cancelling technology. 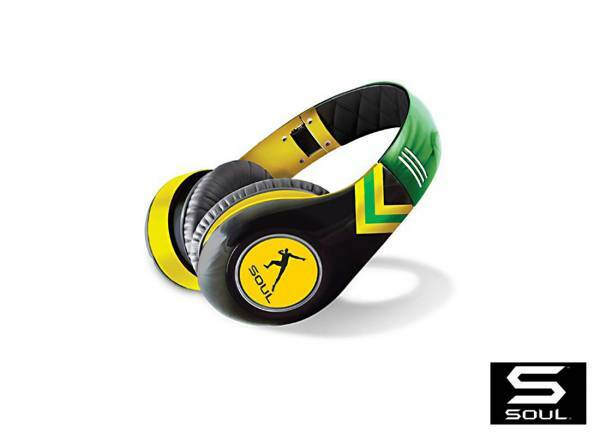 The unique design of this headphone is inspired by the "Fastest Man Alive", Usain Bolt, and pays an eye-catching homage to Jamaica, the hometown of the Olympic champion runner. Whether you’re a athlete, a DJ or a music aficionado - the Soul by Ludacris SL300 Elite JAM offers sound that moves your soul. 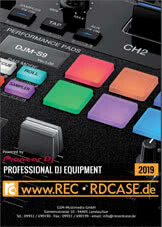 Sii il primo a scrivere una recensione per: "Soul by Ludacris SL300 Elite JAM"